Things are heating up…oh yeah, summer is here! (Well, not officially, but close enough). It’s hot out – time for tank tops and tans, sunglasses and sunscreen. 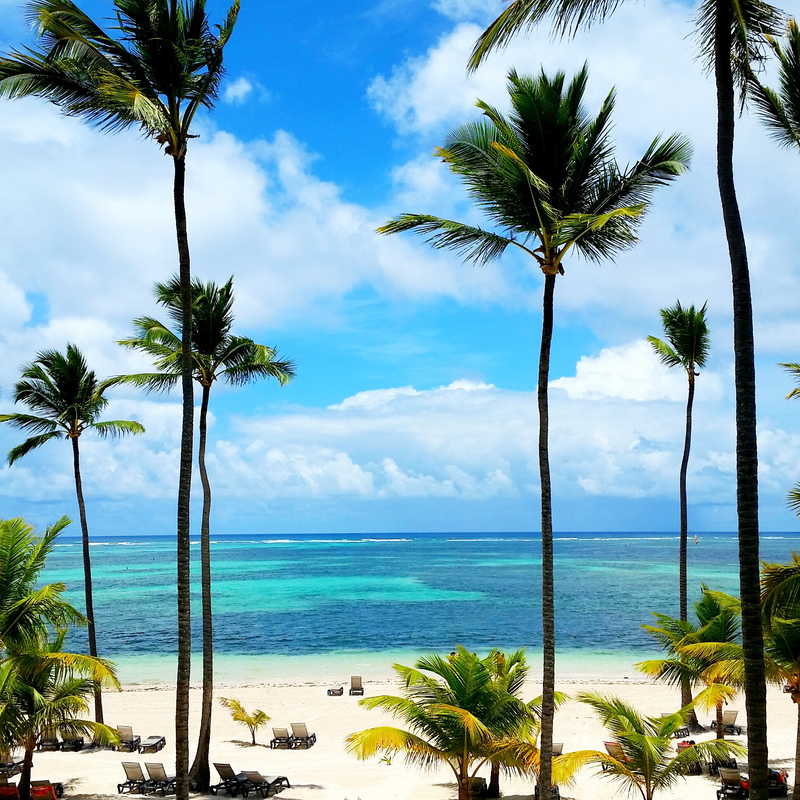 Sundresses, sandals, sitting on the patio, sipping on a cold drink, shaping up the bod, showing off a new swimsuit…all (hot) stuff synonymous with summer. I love this time of year. The kids are out of school (no homework), the days are longer, the weather is warm, there’s more getting out and about, taking vacations, I could go on and on… And, people just seem to generally be in better moods. Ahhh, sweet summer! As a tribute to this sizzling season, I’ve created a ‘Top 10 of Summer’ list. It includes all of my summertime faves and essentials. For the pool, for the beach, for every day. The entire Fake Bake collection – get a sun soaked look without the harmful rays. Self-tanning creams and sprays for every skin type and color. Anything from MD Solar Sciences – SPF sunscreens and more offer the perfect protection. Amir Argan Oil Touch of Tan Moisturizer – Moisture + a natural, gradual, healthy glow. TheBalm Bahama Mama Matte Bronzer – Enhance your color with this bronzing powder. I love to use it on my cheeks before applying blush, and on my neck, to bring up the tan from my chest. Jericho Aloe Vera Gel – Let’s face it, sunburns happen. Soothe with this cooling, healing gel made with natural aloe and salt from the Dead Sea. Mineral Fusion SPF 30 Brush-On Sun Defense – If lotions and creams make you feel oily, give this a try. All natural for women, men and kids. HydroPeptide Solar Defense Broad Spectrum SPF 30 – A non-greasy sunscreen with anti-aging ingredients. It even won a beauty award! Crack Leave-In Styling Treatment – Sun and heat protection for your hair. It smoothes and tames frizz even in humidity. Miracle Skin Transformer Lip Rewind SPF 20 – Your lips need protection, too. Choose from 5 flattering shades. 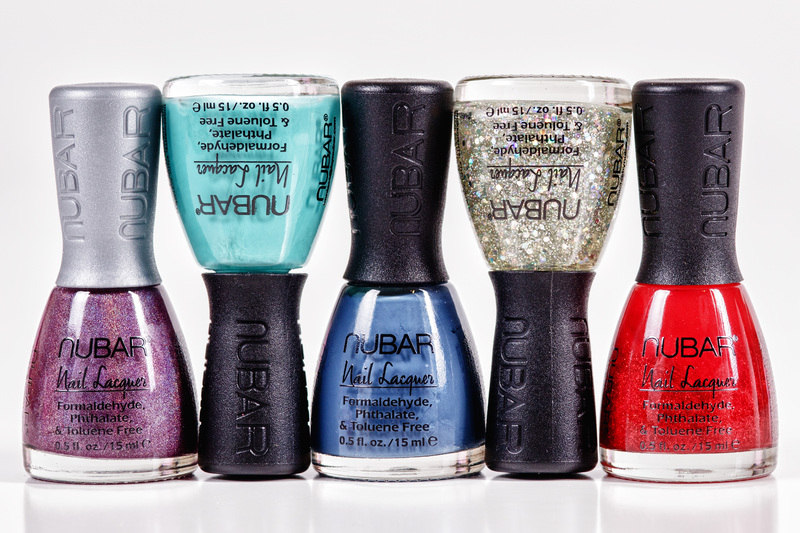 Nubar Nail Lacquer – Lots of bright colors for beach- or pool-ready nails and toes. There you go…hot stuff to make summer even better. Have fun in the sun! This entry was posted in summer, sun care, sun protection and tagged bronzers, self tanners, sunscreen. Bookmark the permalink.